Experiencing the mountains in winter is a thoroughly enjoyable experience, however there are many new skills you need to know to make it safe. 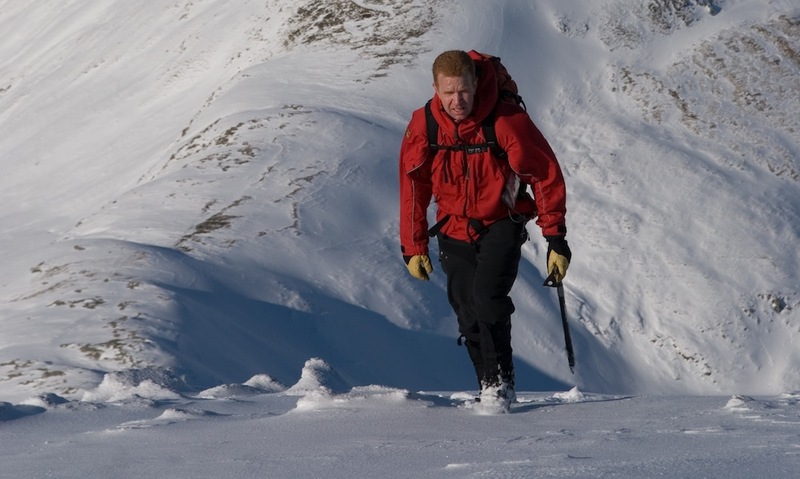 These courses include instruction in basic ice axe, crampon and navigation skills, as well as an introduction to snow and avalanche avoidance. James McHaffie is a qualified Winter Mountain Leader, you can find out more about these courses by contacting James.